1. 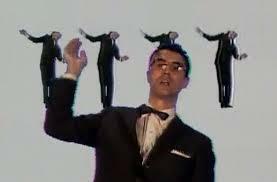 Listening to Talking Heads with David Byrne. Nothing like them. Which of these other bands do you like? 2. If you are Talking Heads fan, do you also like Tom Tom Club? 3. 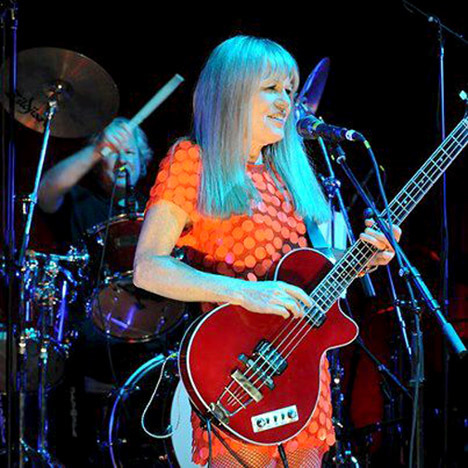 Which Tom Tom Club song do you like the best?